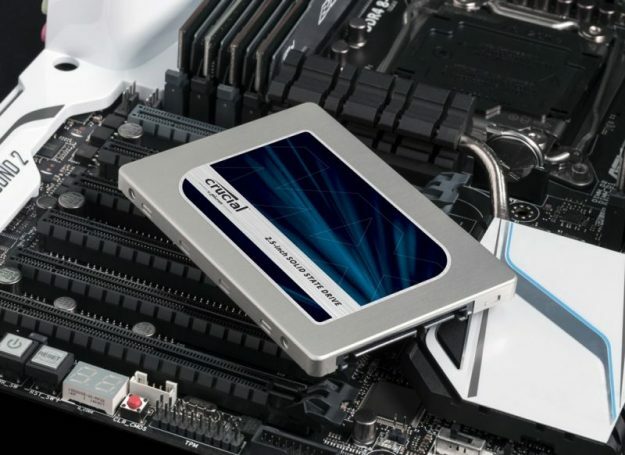 A standard SSD looks like a traditional 2.5-inch laptop hard drive, but it’s much faster. It’s time to upgrade to an SSD if you’re still using a mechanical hard drive in your computer/Laptop. An SSD is the single biggest upgrade you can give your computer, and prices have come down dramatically. Solid State drive are so much faster because they don’t have a spinning magnetic platter and moving head. After upgrading, you’ll be amazed at the performance improvements and wondering why you waited so long. SSD’s are cheap, you can get 250GB for £86.99 or 500GB for £154.99 or even a 1TB only £309.99. Nothing else will give you the speed increase that a new SSD will. Launching a program, opening a file, and saving something to disk will all happen much, much faster. Click a program, and it can load almost instantly. All those little moments of waiting you don’t notice when you use your computer are adding up. Even just browsing the web will be faster — with your browser’s cache files stored on an SSD, they’ll load almost instantly instead of more slowly from a mechanical drive.